CSE Crosscom are experts in TETRA, DMR, Analogue and P25 technologies that support the demanding environments of industrial applications. As a telecommunications system integrator, we design and deliver world-class solutions for the management of critical communications and assets. Facilitating interoperability across platforms, DMR communications are deployed where safety, productivity and connectivity are non-negotiable. DMR Communications offer users clarity, extended range and security including integrated data applications such as text messaging, location tracking and dispatch capability. Used by public safety organisations, P25 radio communications are easy to use, tough and put emergency services in greater control of safety and response time. 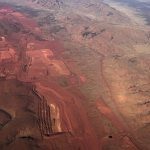 P25 is also regularly used in mining environments due to its ability to work under high power to provide larger coverage areas in comparison to other technologies. TETRA radio solutions deliver sophisticated communications for demanding or crisis situations. 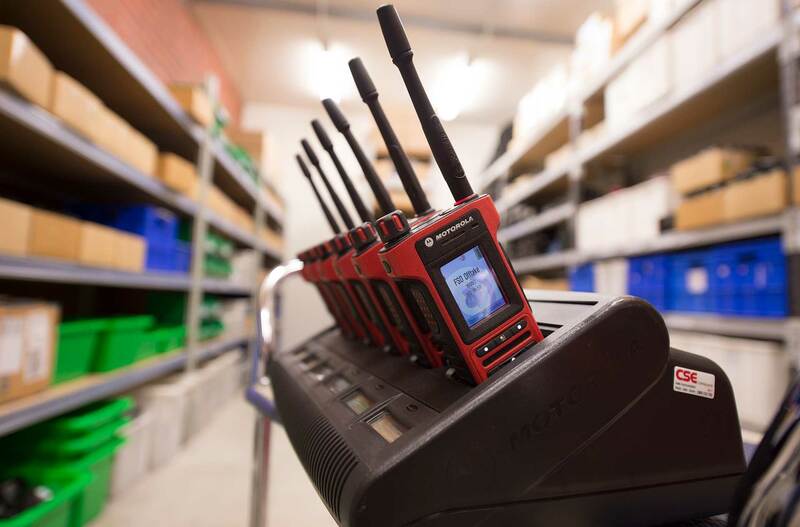 Maintaining the characteristics and advantages of a private land mobile radio system, TETRA’s capabilities go beyond voice integrating with multiple technologies and vendors to meet the needs of unique projects and sites. 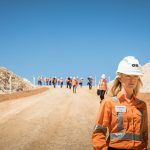 Analogue technology offers smaller, smarter and more capable two-way radio solutions and can cater to the needs of various industry sectors including construction, mining, industrial, commercial and logistics. Citizen Band (CB) two way radio communications provide an affordable, easy-to-use solution for short distance non-critical communications. Removing the need for licensing, contracts or fees, CB two-way radios are widely used when public access channels are required.